Item # 309470 Stash Points: 1,999 (?) This is the number of points you get in The Zumiez Stash for purchasing this item. Stash points are redeemable for exclusive rewards only available to Zumiez Stash members. To redeem your points check out the rewards catalog on thestash.zumiez.com. Keep your dome warm this season with the Slouch beanie from 4Hunnid. Featured in a bright red colorway, this knit beanie is made to fit loose and long. 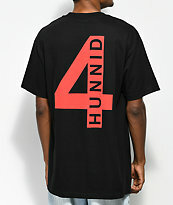 The 4Hunnid brand name is embroidered in black with a white shadowing on the front cuff for extra style points. 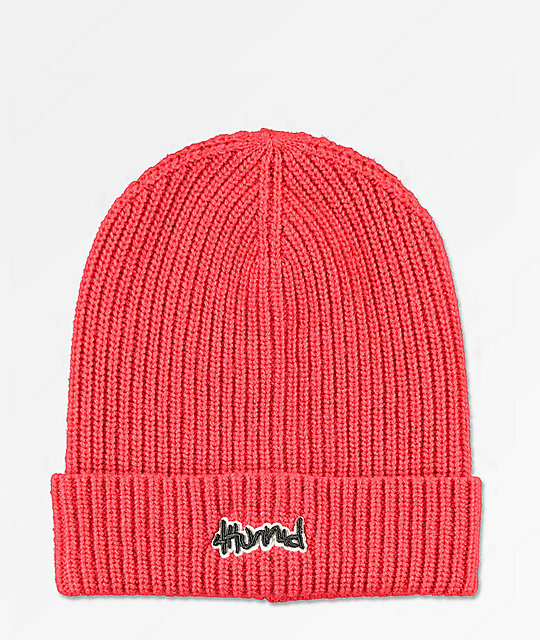 Slouch Red Beanie from 4 Hunnid. Embroidered logo on the cuff.